ह्यूज लॉरी. Jazz Blue's. 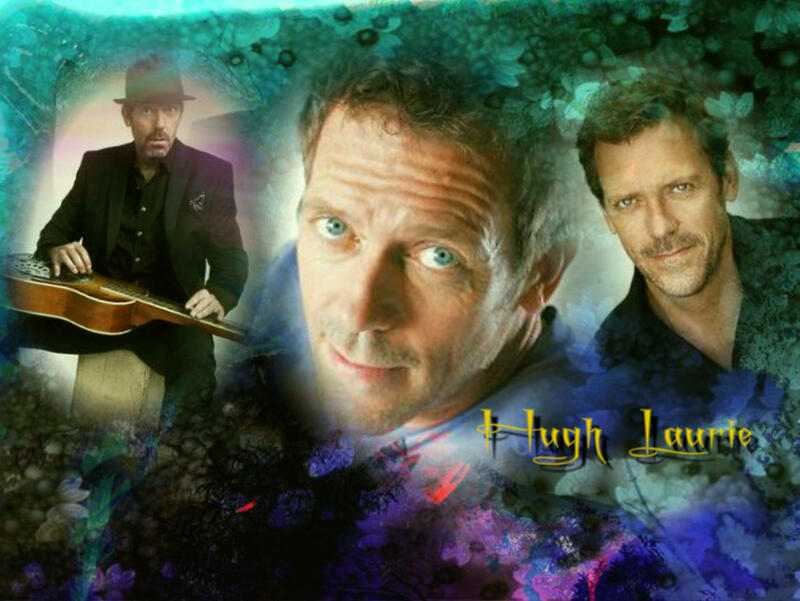 HD Wallpaper and background images in the हाउस एम.डी club tagged: hugh laurie.